Showing concepts alongside items for scale makes it easier to visualize before the first prototype is made. This Entry Way Table utilized mortise and tenons to allow the solid spalted maple and walnut components to expand and contract with the seasons for hundreds of years. Half-blind dovetailed drawers completed the look. Cordless power tools have large capacity battery packs. With this handy adapter those same packs can be used to inflate tires and rafts, run a blender or auxiliary lights. These complex wheel assemblies were designed to maximize manufacturability. 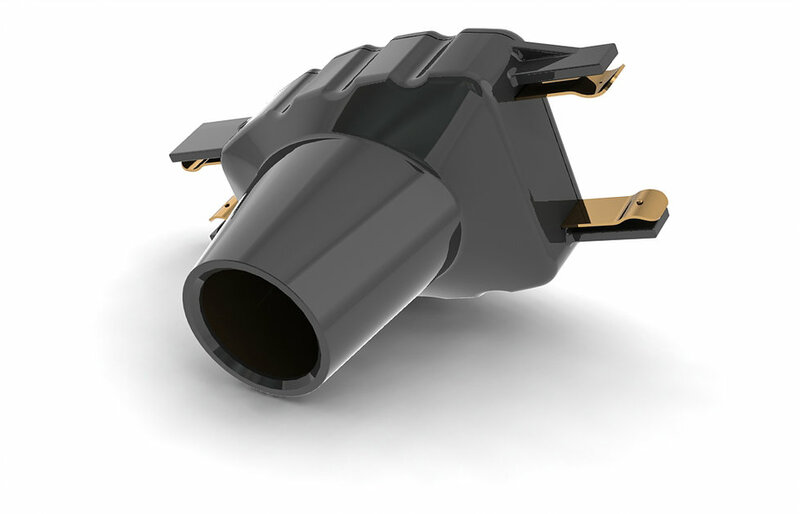 The end product was a full set of 3D models and detail drawings that allowed our client to seek out manufacturing partners in several different areas of the world they intended to sell in. Birthday Pie? Have your pie and candles too. 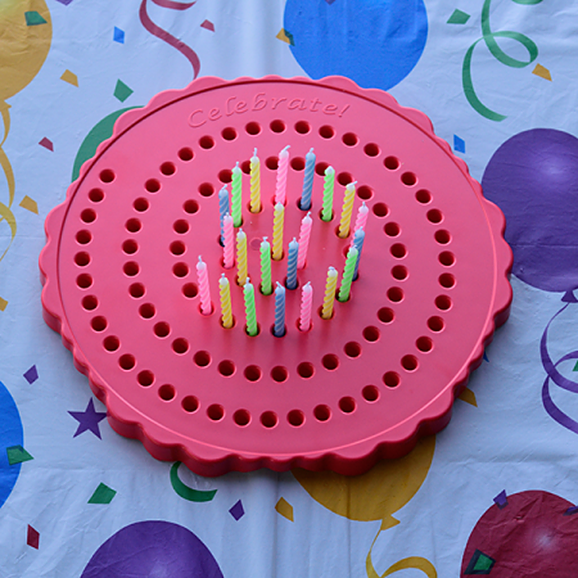 This injection molded candle holder means you don’t need a cake to celebrate. 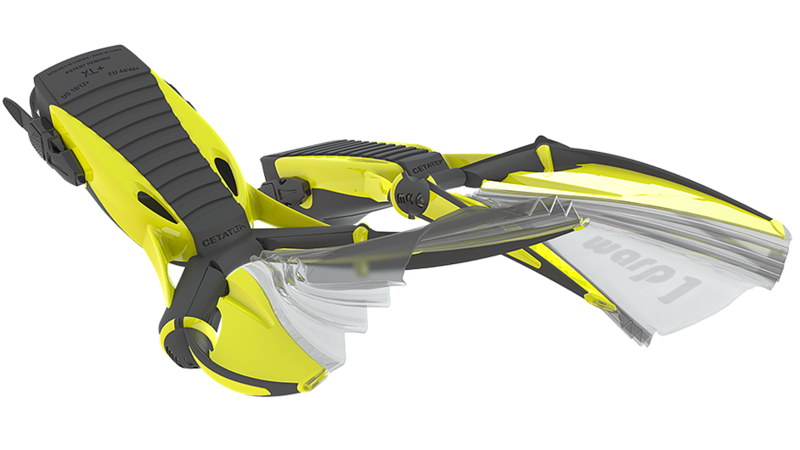 Complex geometries coupled with materials of varying stiffness allow a very natural fin action which reduces diver fatigue. Engineering simulation software allows multiple variations to be tested before prototyping and tooling to ensure that just the right combination of power and comfort is achieved. Condensation and icing on goggle lens have been problems since the first pairs were made decades ago. 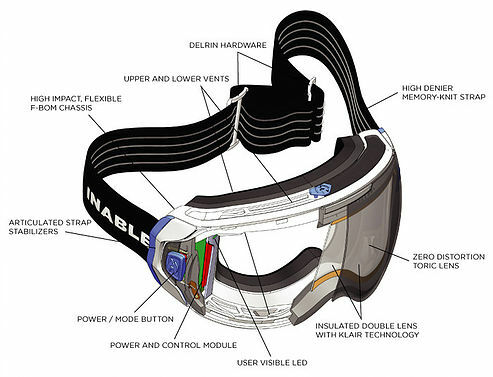 Now you can ski or snowmobile with clear vision due to the electrical resistance heated lens and Li-Ion battery pack. Classic road bike handle bars require the rider to be in a forward posture that is great for eliminating wind drag but tiring on the lower back. 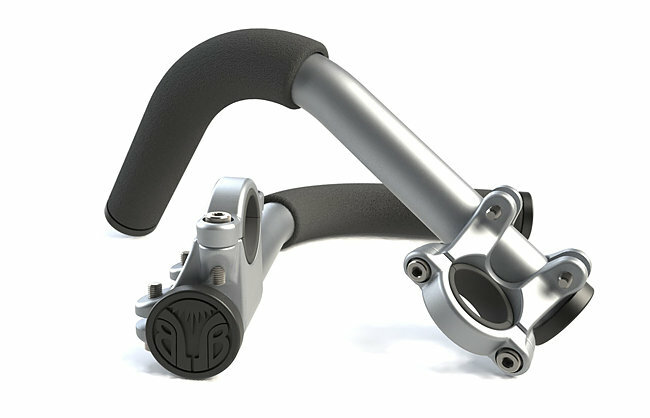 By clamping extensions onto the existing handles riders can take periodic breaks and pedal upright. 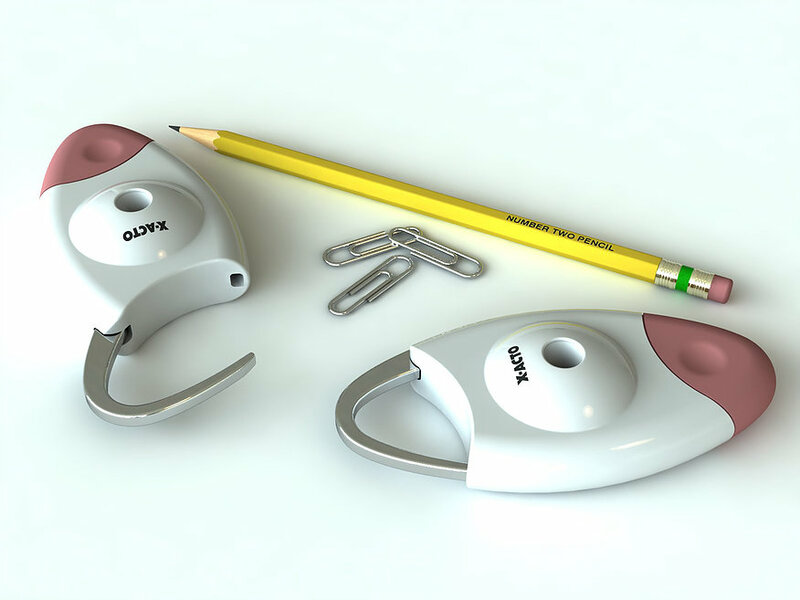 designPORT can quickly convert sketched ideas into product designs that can be prototyped and tested. Designs that feel right in the hand and operate intuitively are the ones that customers will recommend and promote the brand. Decades of experience with manufacturing processes ensure that the final production design can be reliably produced as sales increase. 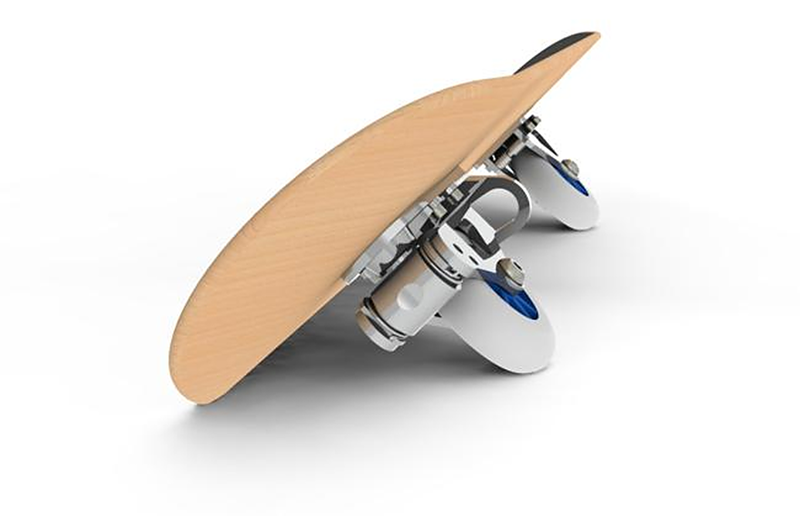 Our customer needed an environmentally sealed solution for their wireless rehabilitation product. 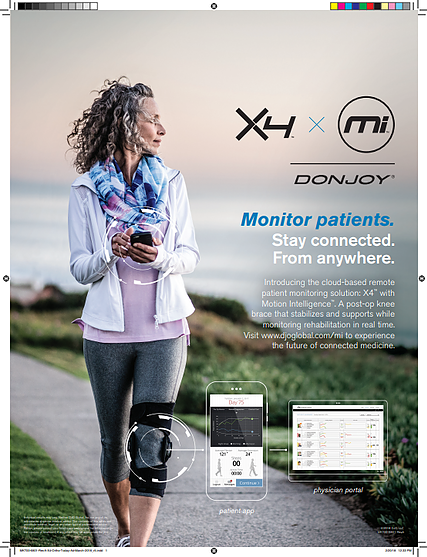 The nearly invisible mechanical packaging allows a patient to wear the electronic sensor package without affecting their gait. 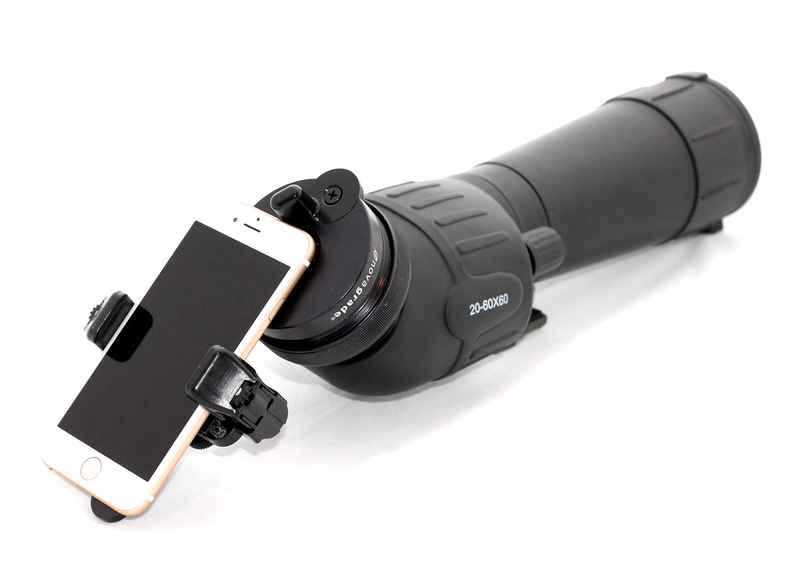 We created an adapter that could couple any phone to any spotting scope or binoculars, allowing the user to take stunning telephoto pictures. Anodized machined aluminum body, laser etched logo, and a patent pending compression ring system are the reason the Novagrade:registered: brand is a worldwide success. These complex wheel assemblies were designed to maximize manufacturing efficiency. The end product was a full set of 3D models and detail drawings that allowed our client to seek out manufacturing partners in several different areas of the world they intended to sell in. Mortises and tenons to allows seasonal expansion and contraction. Half-blind dovetailed drawers ensure it will last for generations. Additional product versions can be easily made by simply changing colors. 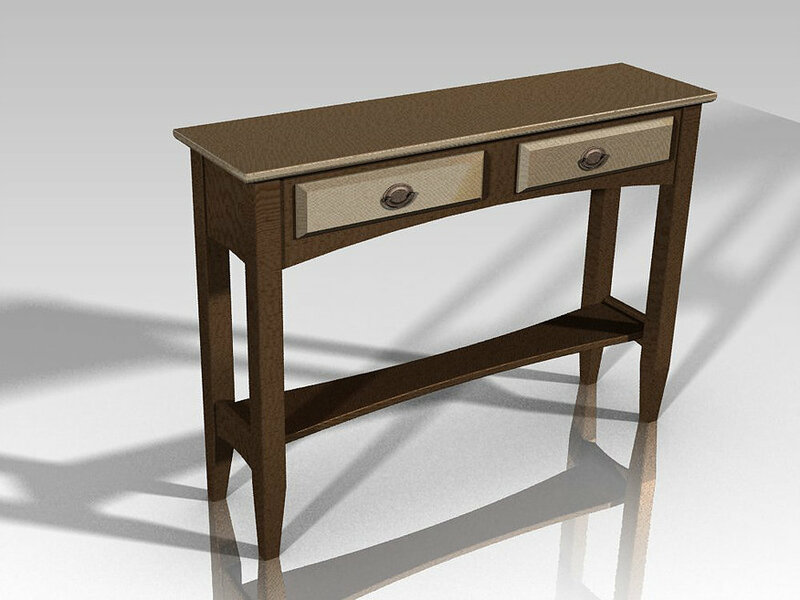 CAD rendered images can be used to visualize and create marketing content. One of the most rewarding things about developing commercially successful products is seeing them in your day to day travels. 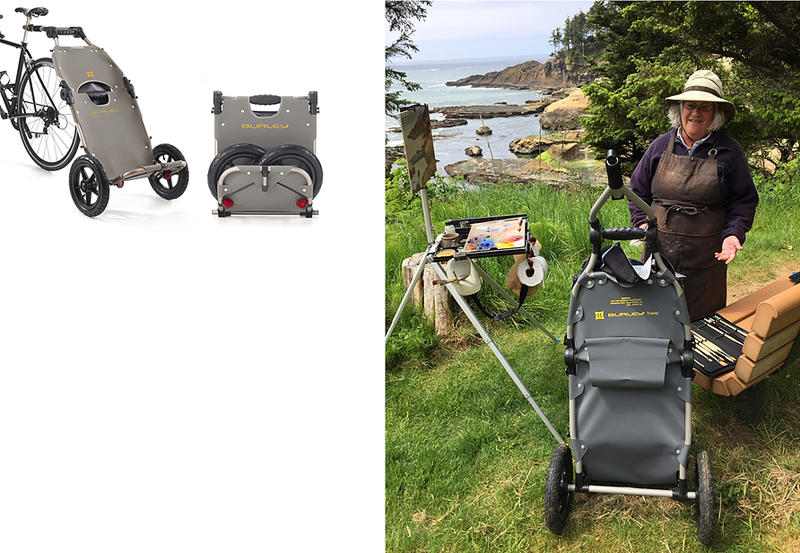 We happened on this artist at the coast using our trailer for a completely unexpected purpose.